Don’t settle for a house you like. Create the home you love. Do You Dream About the Kind of Home Your House Could be? Are you frustrated because your house is dull, drab, and dated? Do you need more space for your growing family? Could your outdoor space use a serious upgrade? Do your outdoor entertainment plans depend on the weather? Would you like more storage room or garage space? Are rundown features causing your house to lose value? Create the Home You’ve Always Wanted. If you could design the perfect home, what would it look like? Whatever you’re picturing, NEXGEN has the experience, expertise, and creativity to make your vision a reality. Whether you want to make your existing space more welcoming or expand your square footage with a modern addition, we have the solution. Looking to build an all-new custom home? We can do that too—in fact, it’s our specialty! What can NEXGEN Create for You? Indoor or outdoor, let us craft a comfortable space you love coming home to! Your ideas. Our craftsmanship. A home that’s uniquely yours. Enhance your home and add value in the process. Enjoy outdoor relaxation without battling the elements. Protect your vehicles and equipment—and add some upstairs living space as well. Focusing on first-class quality and innovative design, we plan your project with your satisfaction in mind. 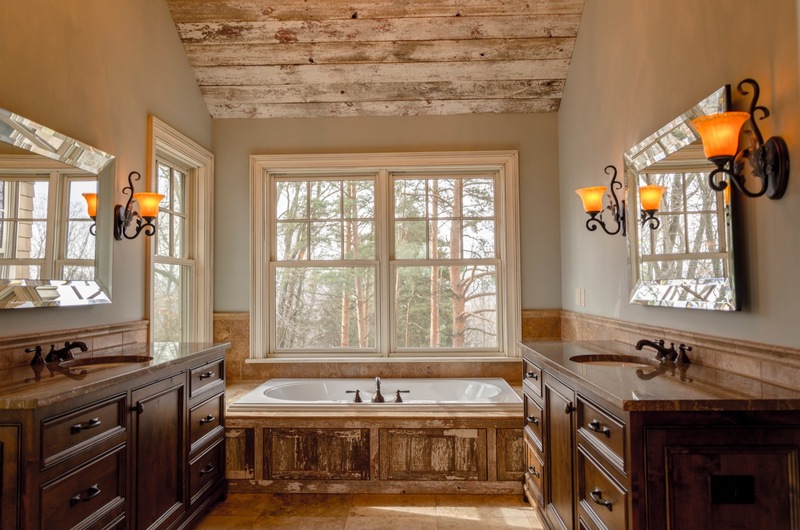 We use top-grade materials and proven practices to create stunning homes that stand the test of time. Your home becomes an inviting space where you can spend quality time with family and friends. Styles come and go, but if your bathroom looks like a blast from the past, it might be time for a change.